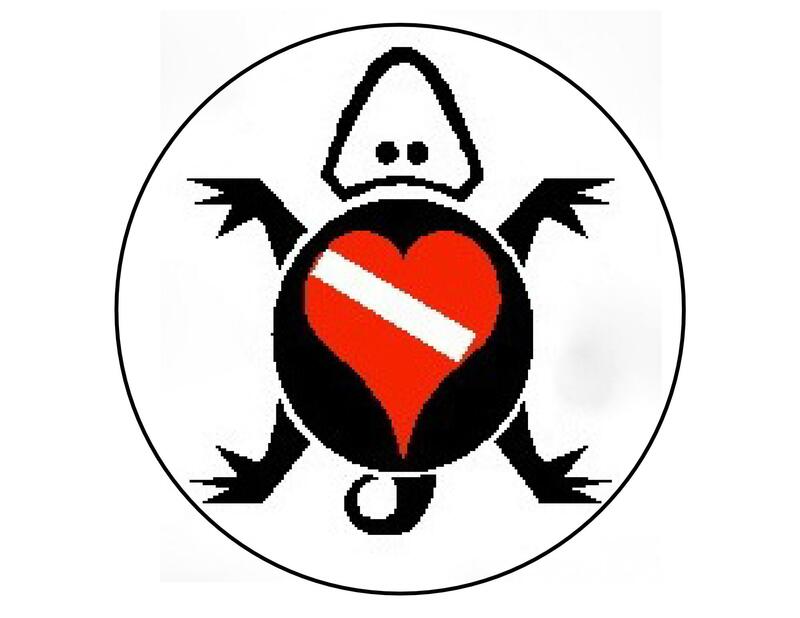 Is a family owned, full service SCUBA center located in the Chihuahuan Desert region of West Texas. Established in 1989 this unique dive shop has outfitted divers from across the globe. now how fascinating is this! As unusual as it sounds Toyahvales' San Solomon Springs provides one of the best fresh water dive sites in the western US. The springs, which flow approximately 26 million gallons of pure artesian waters per day, are a constant 74° to 76° year round and visibility ranges from 80 to100 feet. San Solomon Springs host an abundance of aquatic life to include two endangered species, the Comanche Springs Pupfish and the Pecos Gambusia better known as the mosquito fish. Also for your underwater viewing enjoyment while snorkeling, swimming or diving you can enjoy the antics of the soft shell water turtles, the fresh water crayfish along with the Mexican Tetras and large channel catfish. There is also an abundance of aquatic snails. No matter the season San Solomon Springs brings relaxation and enjoyment to your adventure. 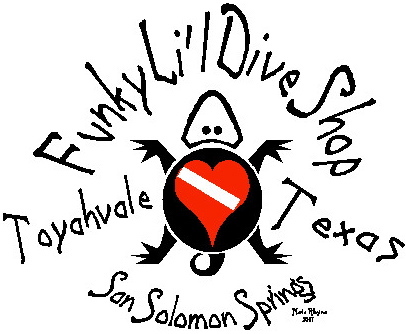 Funky Li’l Dive Shop is your One Stop Shop. Ya’ll come on down yah hear!